No modern organization can function without a sufficient grasp of opportunities and risks of information technology. Rob Kusters is an Associate Professor and Chair of IT Enabled Redesign at Eindhoven University of Technology (TU/e). His areas of expertise include information systems, software management, IT governance and business process management. Rob’s research takes place within the TU/e research school Beta program, in the area of operations management. Within this context the section Information and Technology has formulated a research mission. Software Management: a main focus area since 1989. At this moment, the main focus is on issues regarding quality and implementation issues of enterprise information systems. Health Care Management: Rob started his life as a researcher in this area by applying operations management principles to hospital admission planning. Rob Kusters studied Econometrics at The Catholic University of Brabant (currently Tilburg University) and graduated in 1982 on the topic of multi-criteria decision making. He obtained a PhD in logistical aspects of admission planning for general hospitals at TU/e in 1988. Following his PhD, he became a Research Assistant and Assistant Professor at TU/e. 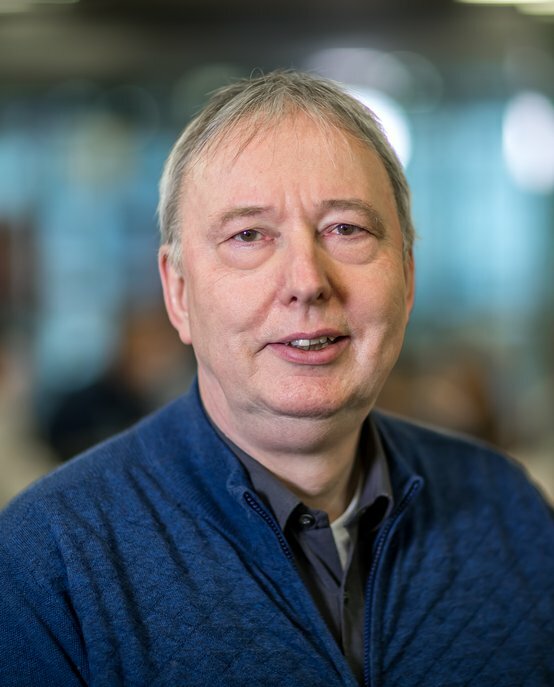 He is now also a Professor of IT and Business Process at The Open University, The Netherlands, where he is responsible for the MSc program Business Process Management and IT and chair of the capacity group Information Systems and Business Processes. Rob has published over 100 papers in international journals such as Journal of Computer Information Systems, Industrial Management & Data Systems and International Journal of Cooperative Information Systems and conference proceedings such as ICEIS, ICSOF, and ECKM and co-authored six books. His current projects include selection of requirements for software product families, resource allocation in multi-project situations, ERP maintenance and IT project portfolio management.